It’s quite a boast to say you’re the best. Especially in a state the size of Colorado, where dozens of towns in the Rockies are vying for the title. 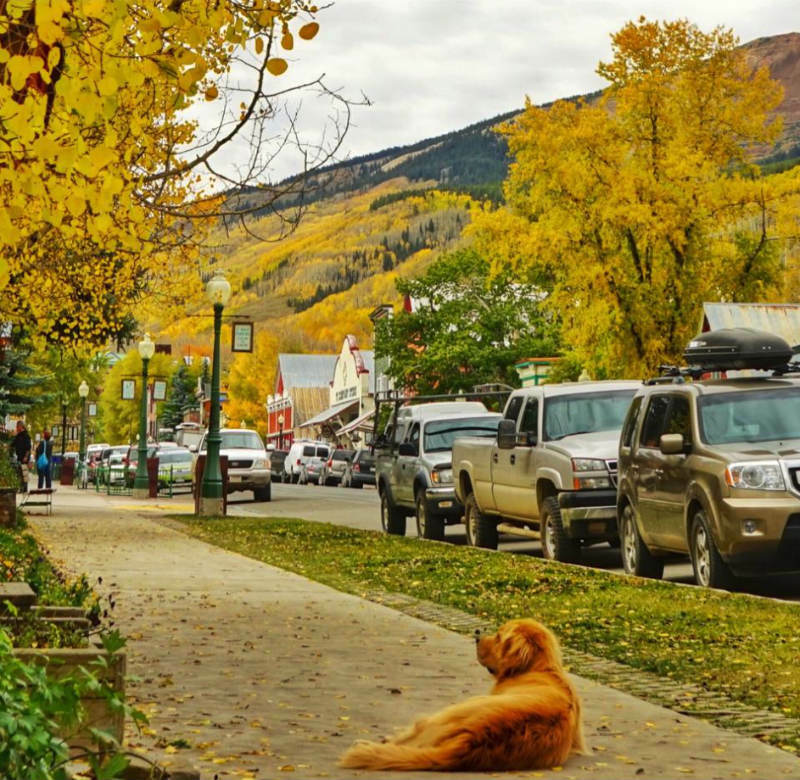 Though they all may have their share of aspen groves and scenery, there are few that can compete with all Crested Butte has to offer. 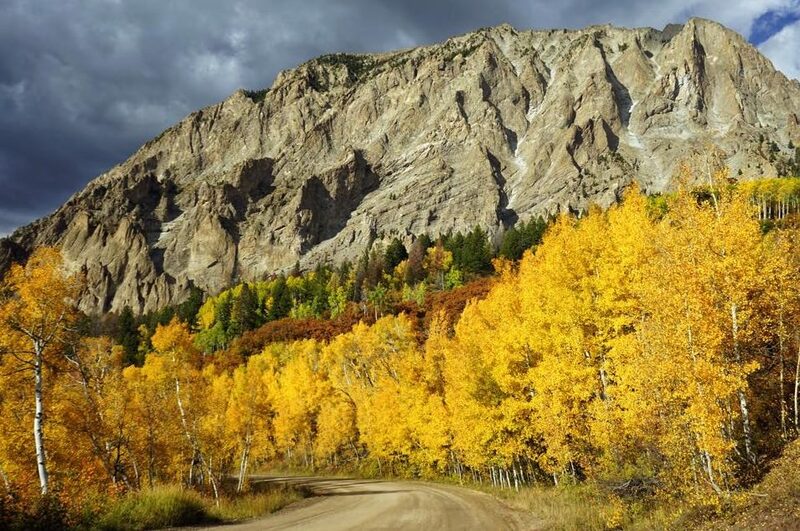 Crested Butte sits at the end of Kebler Pass Road, offering you access to Colorado’s largest aspen grove. Biggest may not always be best, but in this case it certainly helps. Not only is there an awe-inspiring sea of yellow, but with this size comes variety. 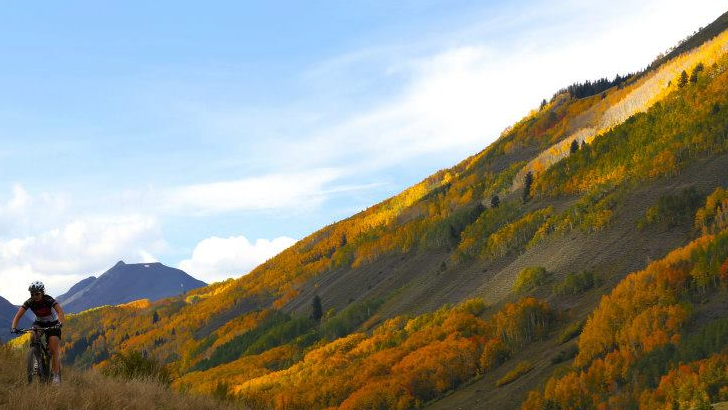 An area know as “The Dyke” near the top of the pass, contains some aspen stands, which turn a striking red. 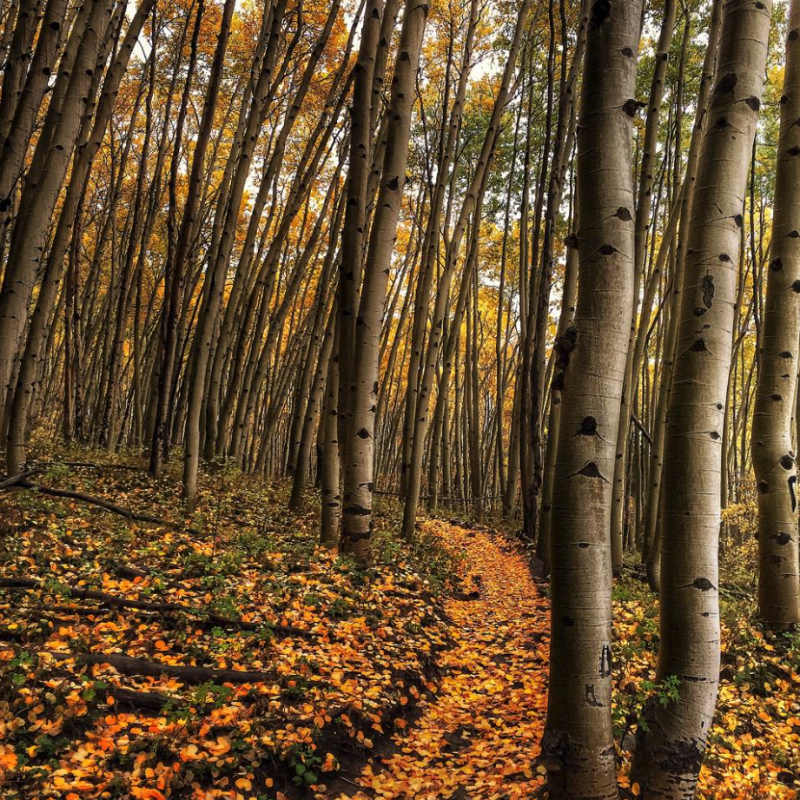 There are trails, camping sites, and plenty of pull-offs to grab your own spectacular photos. 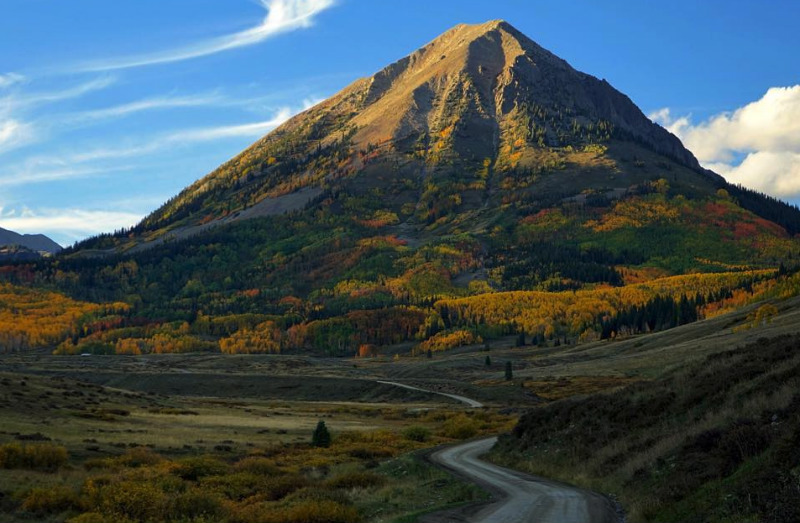 Every year in late September, Crested Butte hosts its own International film festival. This four-day celebration includes award-winning shorts, documentaries, and narrative features is September 27 – 30. 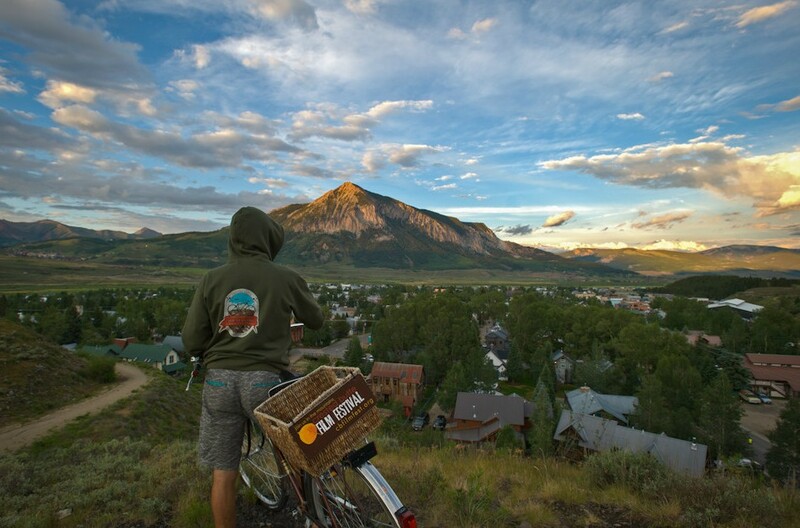 Crested Butte Film Festival is all about inspiring and educating audiences through film and discussions that spark creativity, cultural awareness, and social and environmental change. Visit the CB Film Festival website to learn more, view the schedule or buy passes online. Whatever you need out of a weekend trip or vacation, you’ll most likely find it here. 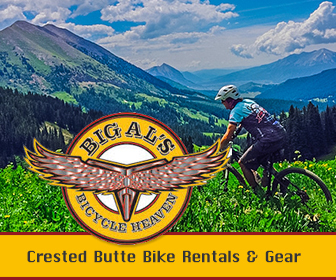 Lodging accommodations range from cozy B&Bs to budget-friendly inns to four star hotels. Choose from over 50 restaurants from the most casual to 7 course fine dining. No traffic lights, pedestrian-friendly, and a mecca for outdoor recreation. What are you waiting for?